The Polycystic Kidney Disease (PKD) Foundation will honor ITM Associate Director Arlene Chapman, MD, at its annual gala April 9 in Chicago. 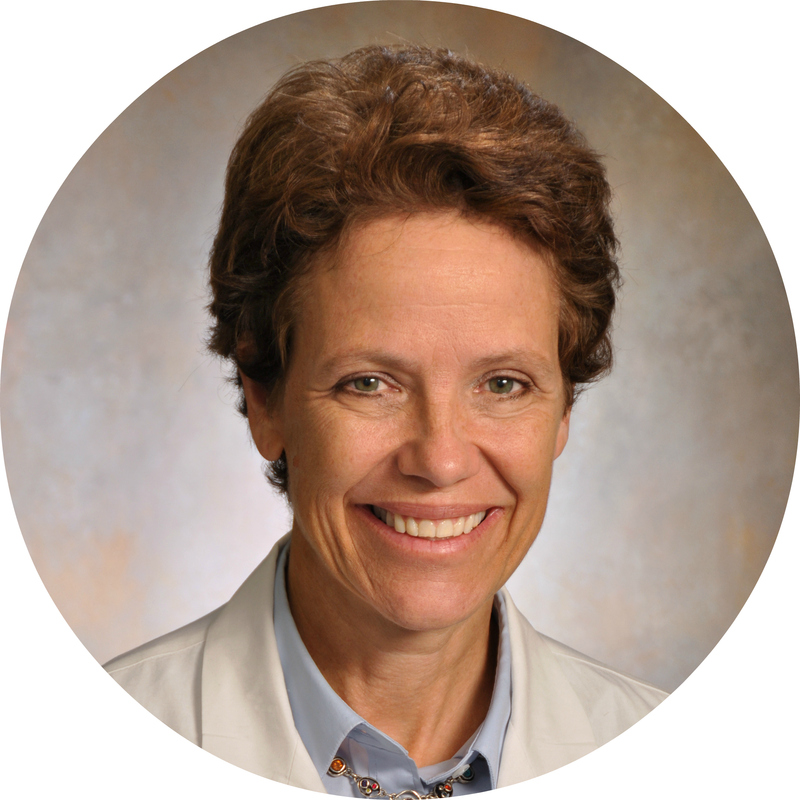 Chapman, who is also the Chief of Nephrology and Director of the ITM’s Clinical Research Center (CRC), has dedicated her career to improving the lives of those with polycystic kidney disease, a condition where noncancerous sacs filled with water-like fluid develop on the kidneys. This condition can lead to several serious complications, with nearly half of all patients suffering kidney failure by age 60. The PKD Foundation’s 2016 Gratitude Benefit will take place at 7:30 p.m. Saturday, April 9, at the Fairmont Chicago Millenium Park.